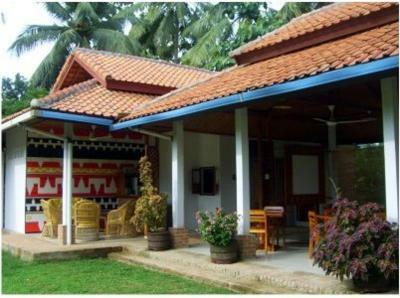 Satwa Elephant Eco Lodge provides pleasant rooms surrounded by greenery, just 500 metres from the entrance of Way Kambas National Park. It provides daily breakfast, free WI-FI in public areas and tour services. Featuring a verandah with outdoor seating, the eco-friendly rooms are powered by renewable solar energy. They feature white-washed interiors with local fabrics, a work desk and heated shower. Leisurely afternoons can be spent in the peaceful walled gardens or exploring Sumatra with help from the tour desk. 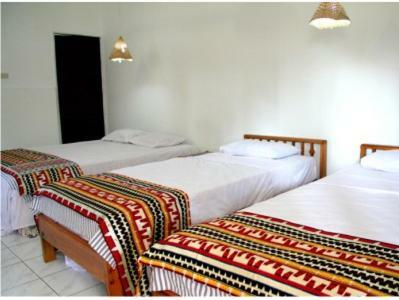 Added conveniences include laundry service, safe boxes and 24-hour reception. 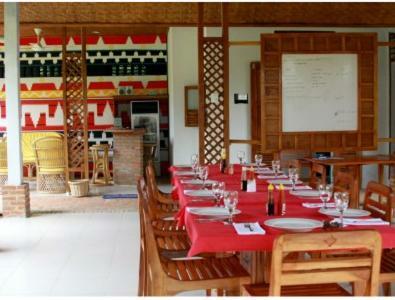 Hearty Western breakfast and local dishes prepared with fresh garden ingredients are served in the open-air restaurant. Cold beers and picnic lunches also available. 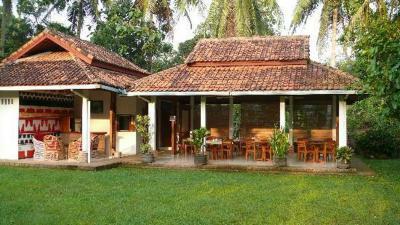 Satwa Elephant Eco Lodge is a 2-hour drive from Branti Bandar Lampung domestic airport and has free parking.